Every year, hundreds of students enroll in Recording Connection’s programs with the goal of working inside a major recording studio and hundreds of them go on to do just that. 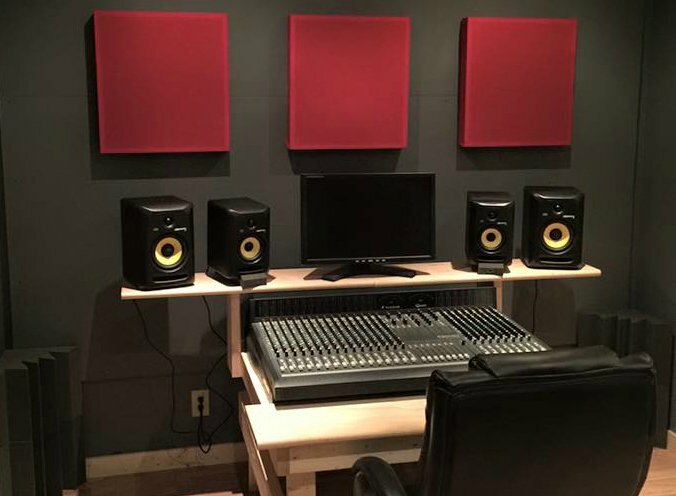 Lately we’ve noticed more and more graduates are taking the entrepreneurial route, choosing to build and operate their own recording studios. When we said, “Make it Happen,” these individuals listened and got going! Check out the latest wave of Recording Connection alumni to launch their own studios. Michael Luna graduated the audio program in 2015. Shortly afterward, he and his friend Kevin Adorno partnered to open Lo-Kal Studios in South Jersey. The duo has been busy booking sessions and releasing music through their independent label Lo-Kal Music Group. Chris took his mentor Edwin Ramos’ guidance very seriously and dedicated himself to learning as much as he could. 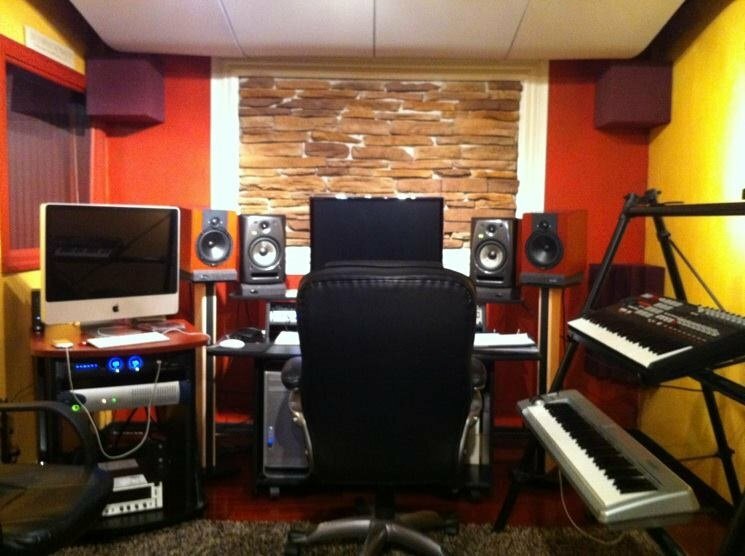 Now he’s in the midst of putting the final touches on his studio, Hat City Music Productions in Danbury, CT. Chris is excited about where he’s heading and is continuing his education in Recording Connection’s master’s program! 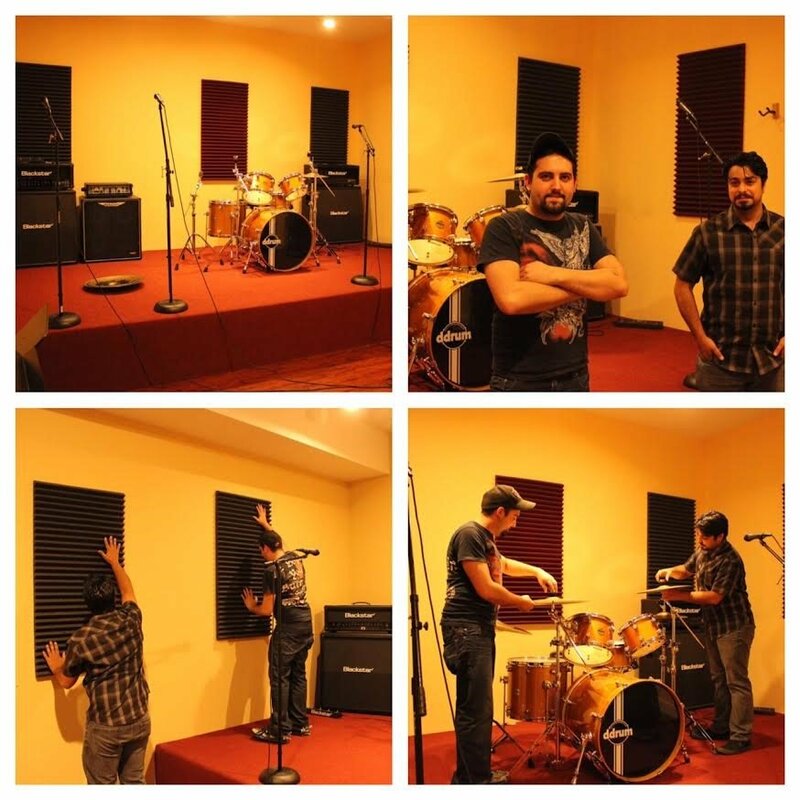 Founded in June of 2015, owners Chase Zabatta and Mike Oliveri created Rapture Sound after having difficulty finding a spot where their bands could practice. They consulted with other musicians and found everyone needed a locale that was convenient, affordable, and music-friendly. Having no luck finding a studio that could provide all three of these criteria, Zabatta and Oliveri took matters into their own hands and started Rapture Sound Studio on Long Island’s north shore. The multi-use studio rents rooms to artists, meeting a need in the community and bringing in additional revenue. By thinking out of the box, these guys have made owning a studio the reality and now have the studio operating at full throttle.